Listen the Power Couples Podcast – We are on it! I know you must wonder what the Skimbaco writers are doing these days? Amazing projects, cool jobs, new gigs. 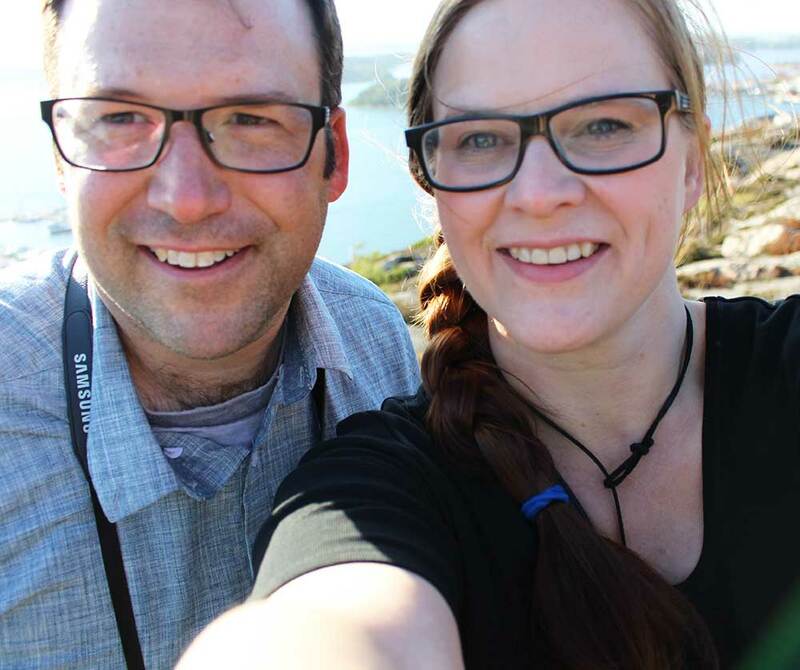 Brooke and Wilhelm have been building a luxury tiny house, and they started a Power Couples Podcast among many other cool projects. 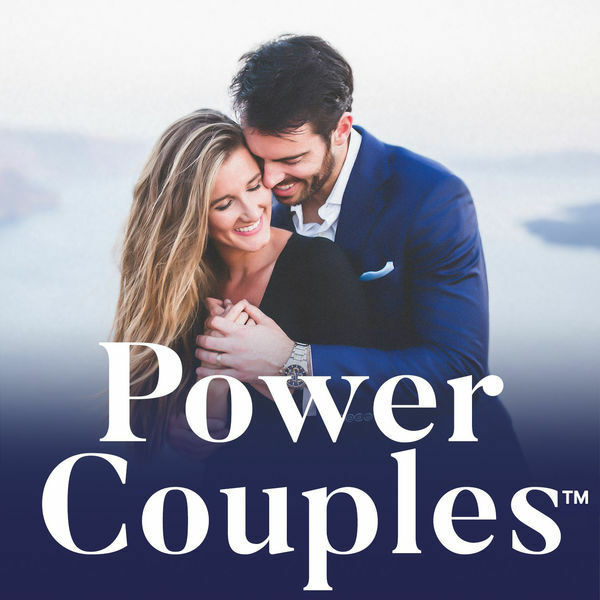 Power Couples Podcast focuses on power couples who know how to elevate every aspect of their lives by tapping into the epic potential their relationship holds. Tips, stories and inspiration. Matt and I had an honor to be interviewed this summer, and it is a rare moment for me to open up with things I have not spoken about before. 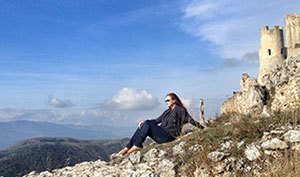 While I have been blogging for 11 years and been involved in social media, and open about life in general, our relationship and our family are still fairly guarded from social media, and I don’t typically share much personal issues. 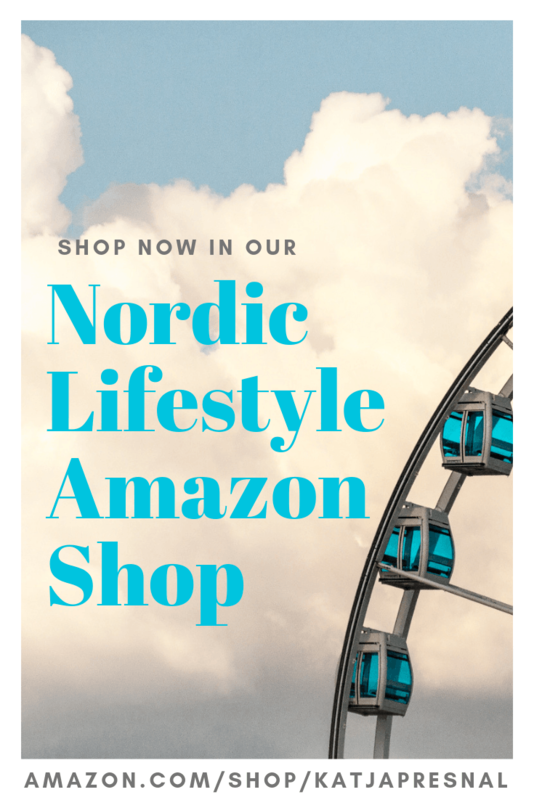 So if you want to listen to an interview of some of our crazy stories from falling in love in Germany, moving to Sweden, our life in the States… Listen up!